Explore with clarity and compassion at our human misconceptions of God and of ourselves. We make God out to be something God is not, we misunderstand the greatness of God, and see God as gigantic, distant, remote. At the same time, we make ourselves out to be smaller than we are, and our lives less significant than they are. We let ourselves off the hook, so that we can downgrade our self-expectations. 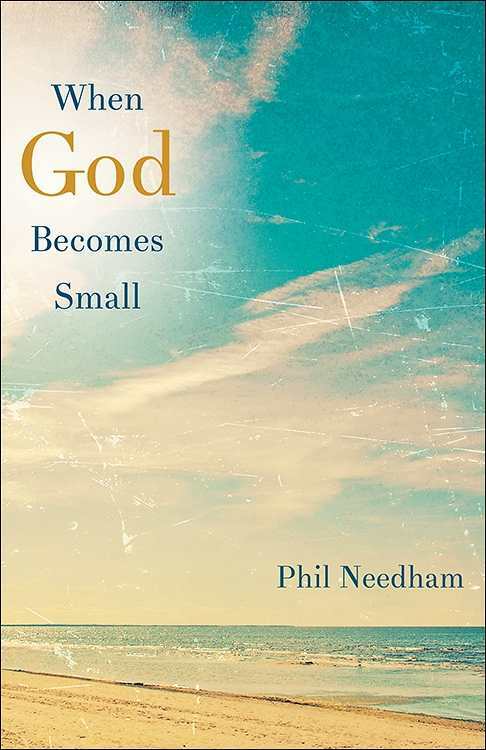 Needham shows us how we might follow God to the freedom of becoming small.